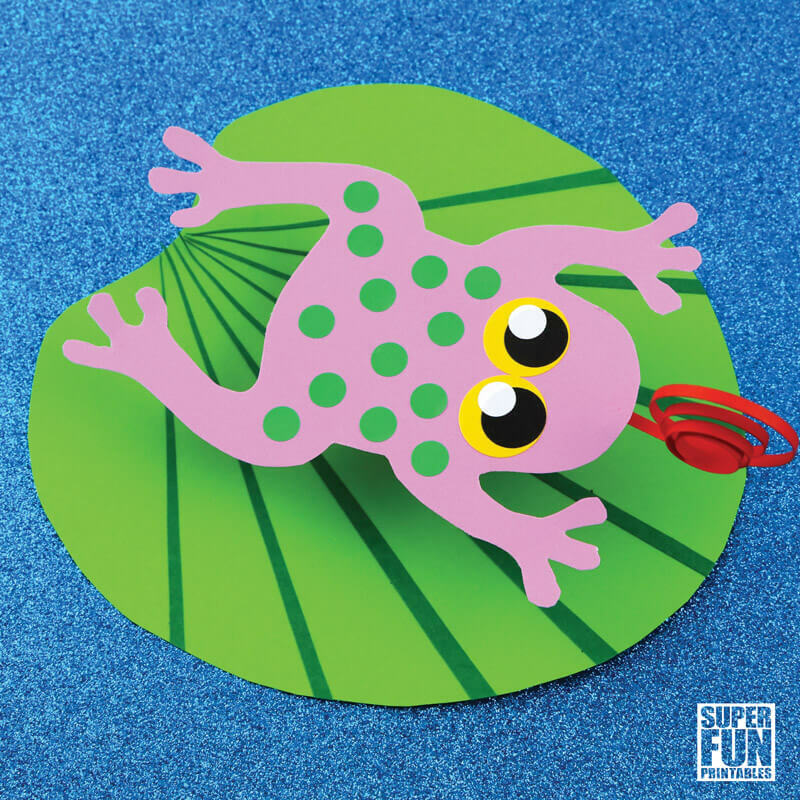 Make a fun, bouncy frog on a lily pad with our printable template. I’ve always had a fascination with frogs and how they change from tiny, vegetarian tadpoles into hopping, meat-eating amphibians. We’ve set up a tadpole observation tank in the house a number of times, supposedly for the kids but I never get tired of seeing this happen myself. 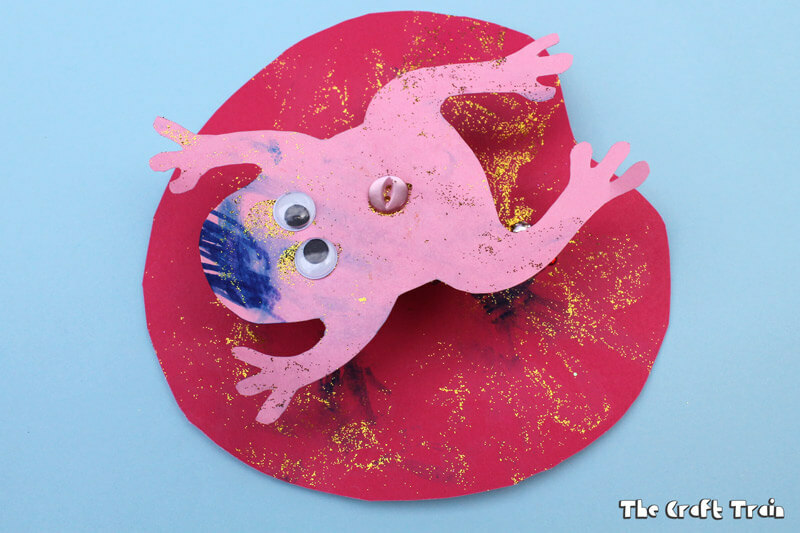 This printable frog craft is actually from a template I created for the girls when they were pre-schoolers, but it’s suitable for kids of all ages. 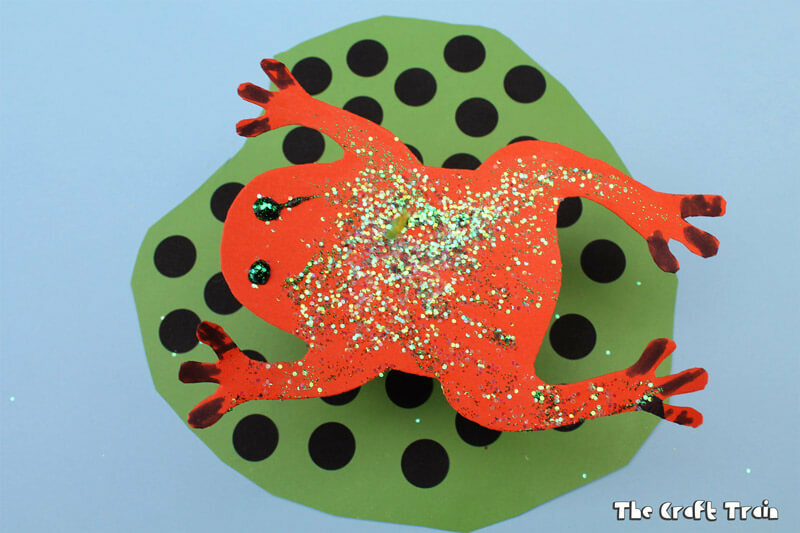 For younger kids you may need to cut the shapes out for them and they can decorate and glue them (the frog shape is quite intricate). You can decorate your frog on a lily pad any way you like. I’ve used paper in a second colour and spot stickers to decorate mine. 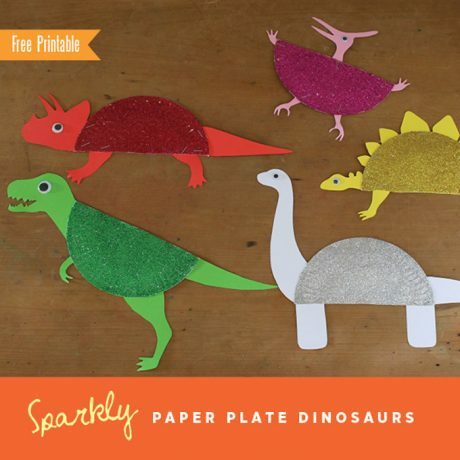 When the girls were pre-schoolers they opted for glitter (of course! ), markers, buttons, plastic gems and googly eyes. 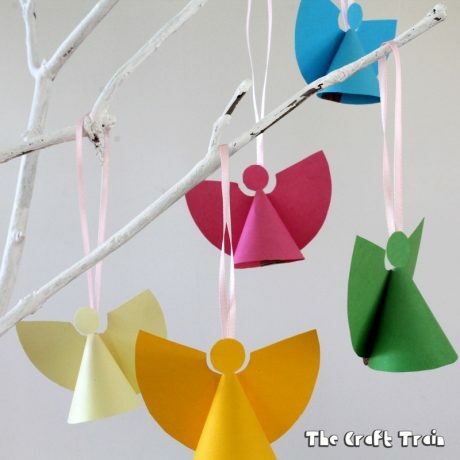 If you have no construction paper you could alternatively print the template out on white and paint or colour it yourself. 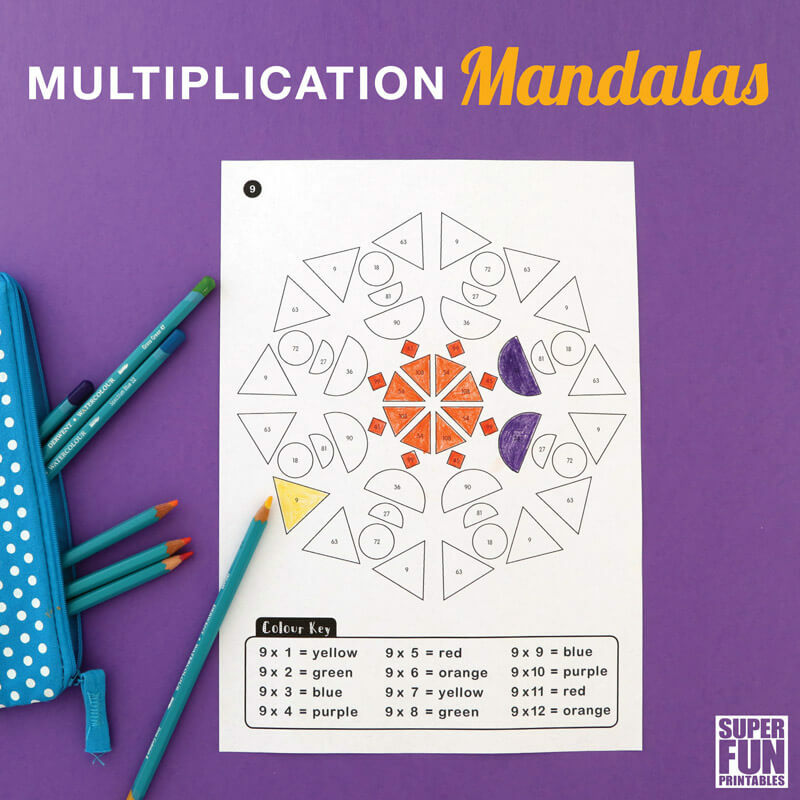 Print the template directly onto your coloured construction paper. 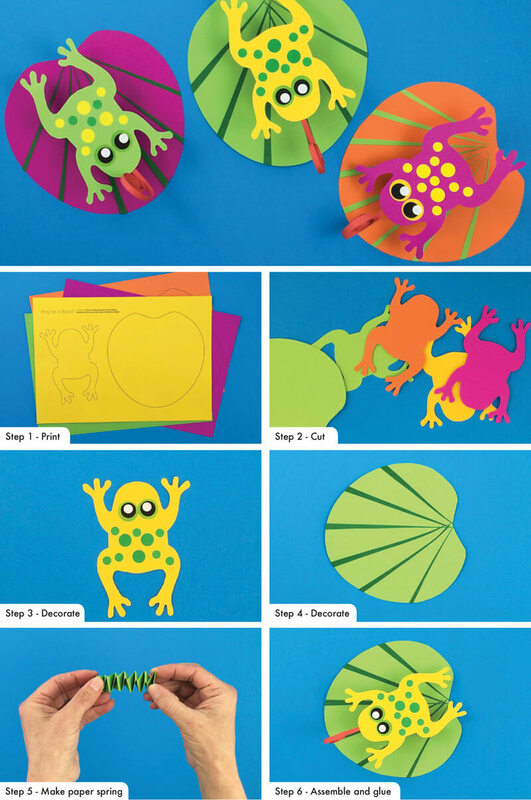 It’s a good idea to print out two so that your frog is a different colour to your lily pad. 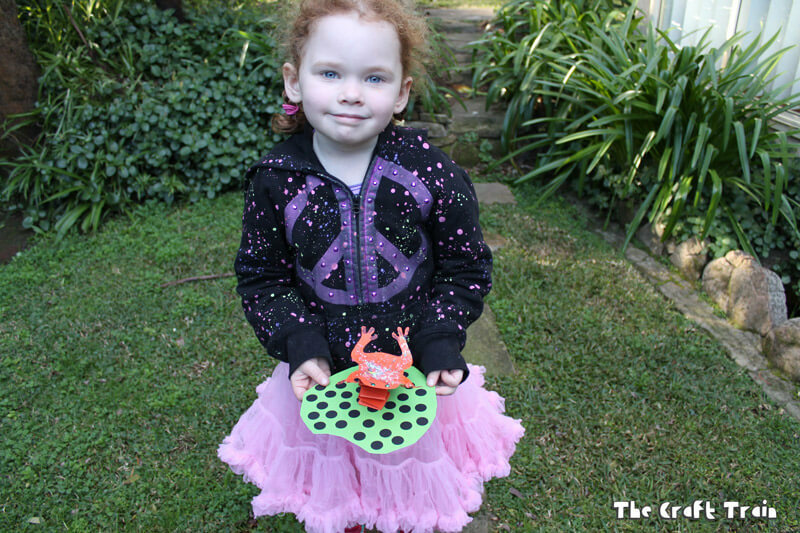 Then you can make two frogs on lily pads! Decorate the lily pad. I’ve cut leaf details from a different coloured piece of construction paper. 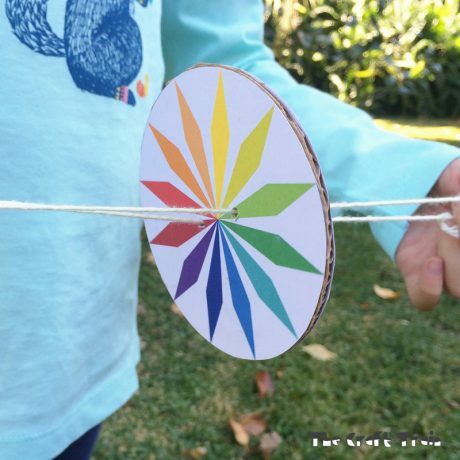 Make a bouncy paper spring by sticking two paper strips at right angles to each other and folding over each other until it becomes a spring. Stick the paper spring to the lily pad and stick the frog to the spring. Wallah! You now have a bouncy paper frog. 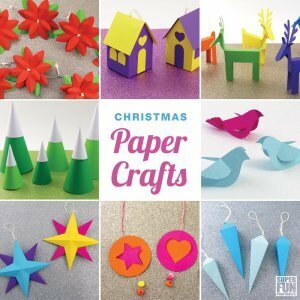 • This printable 3D paper mouse craft is so sweet! 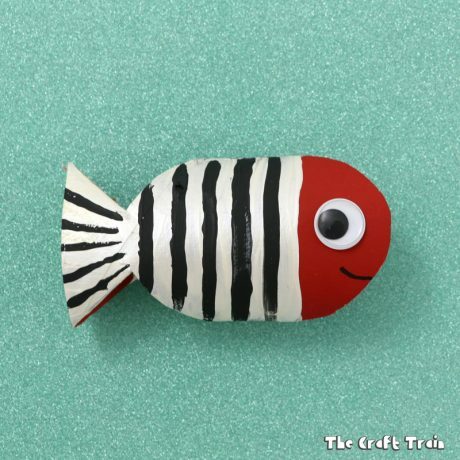 Also check out our Animal Crafts board on Pinterest for tons more ideas. I really love this idea. It’s just fantastic and super fun. 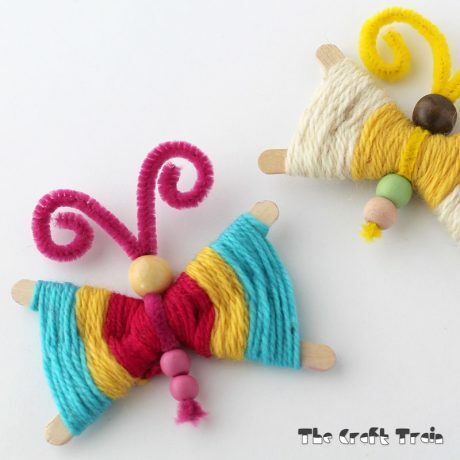 We are making frog crafts so it’s good to see your fantastic ideas. 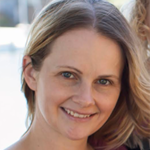 kate super super ideas thanks.